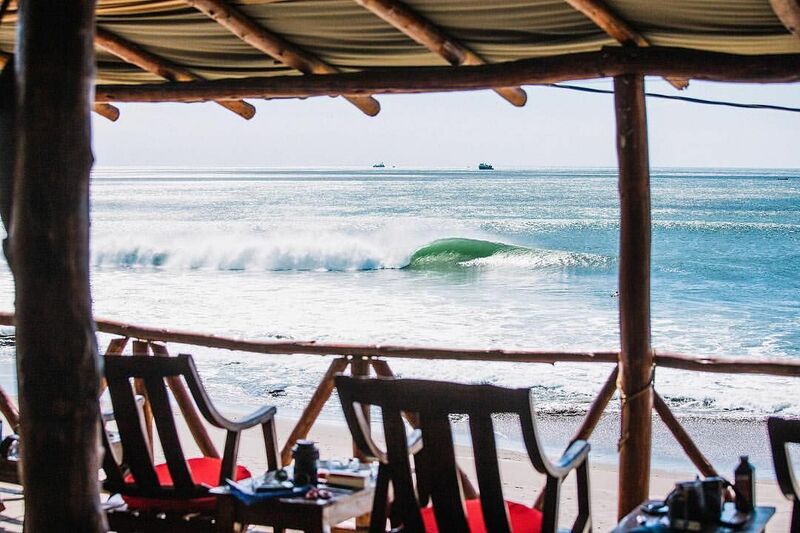 Fresh Frontiers: Why Nicaragua should be your next surf-trip destination? “In this crowded world, the surfer can still seek and find the perfect day, the perfect wave and be alone with the surf and his thoughts.” – John Severson. 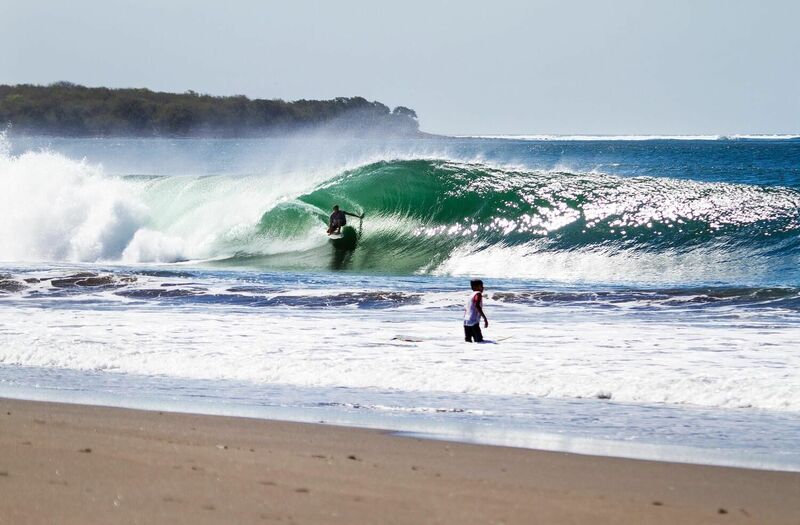 Surfers have long known about wave rich regions of Central America, but Nicaragua has flown beneath the radar while attention has been focused on Southern neighbour, Costa Rica. 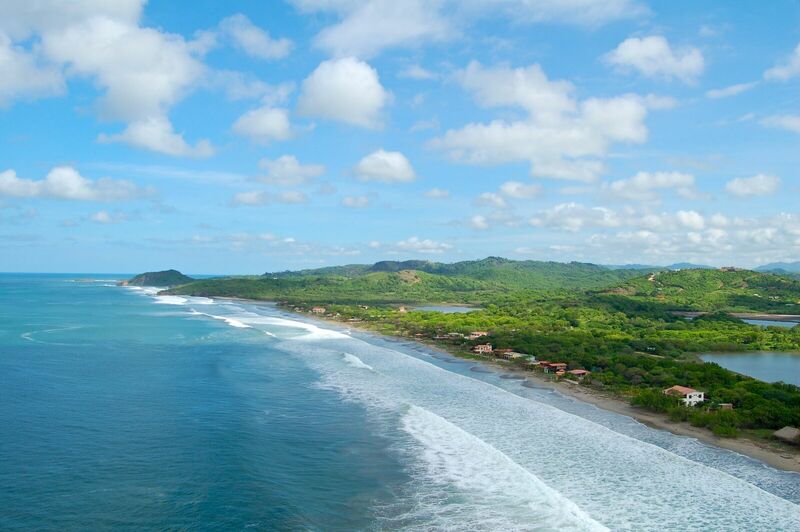 Nicaragua enjoys the lush natural surroundings and consistent waves all year round but also offers an exclusive bonus – all day offshore winds! 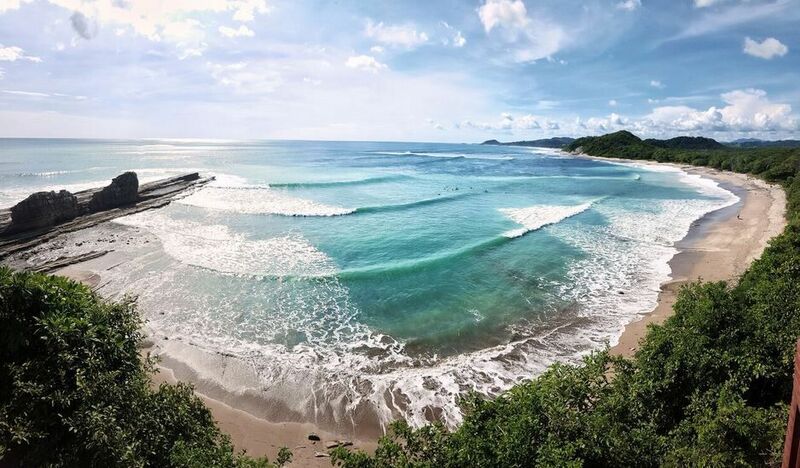 Combine this with consistent swell ranging most days from beginner-friendly waves to head-high perfection- Nicaragua has it all and certainly deserves to be on your next surf trip bucket list! The magic of the south west coast of Nicaragua is that it is mostly made up of a narrow spit of land that sits in between the pacific coastline and Central America’s largest lake, Lake Managua. It’s this lake that helps funnel wind arriving on the Caribbean side all the way across to provide 300+ days of offshore per year, making surf in Nicaragua a must. 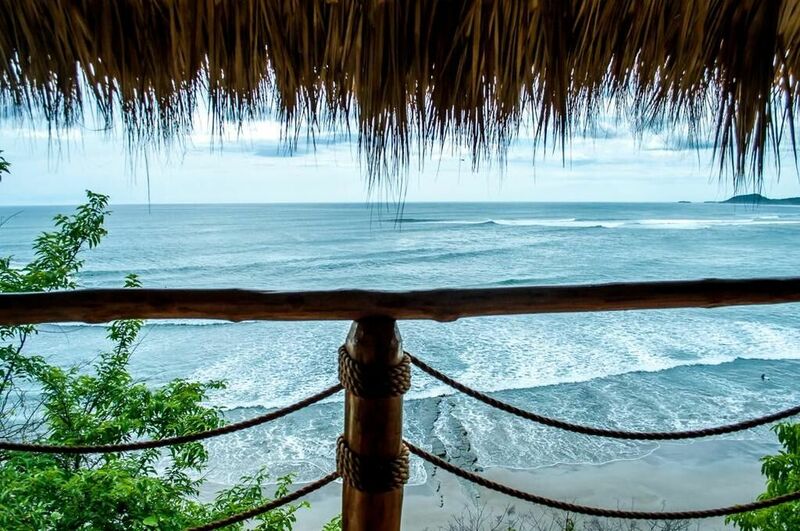 With its south-westerly facing coastline, Nicaragua has direct access to all that Southern Pacific swell rolling in from the roaring forties and fifties. Along with an epic surf adventure, you will discover a rich local culture that will stimulate your curiosity, enthusiasm, and tastebuds. 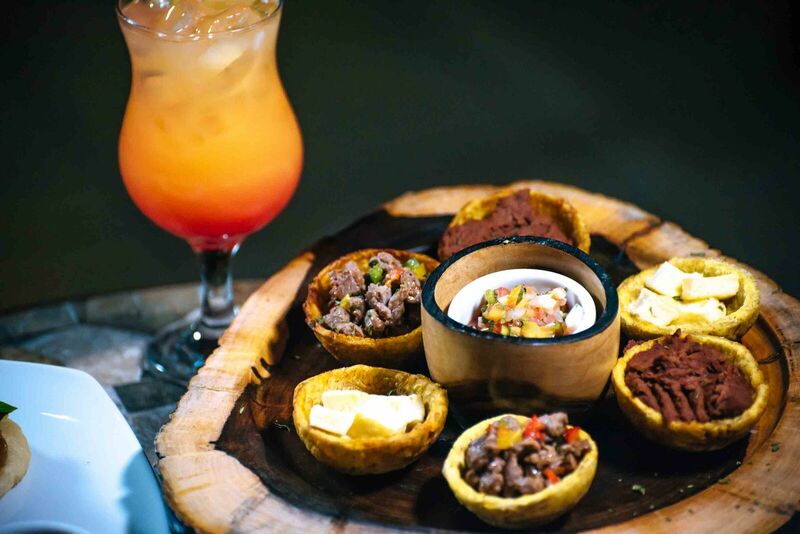 You’ll certainly be craving for authentic and savoury Nicaraguan cuisine after a long day of surfing at Playa Hermosa, Popoyo, or Playgrounds. Add to this a background music scene of intense, sensual, and frenzied afro-Caribbean rhythms. Palo de Mayo are festivities in Nicaragua that celebrates Mayaya, Goddess of fertility, as well as the beginning of the rainy season, production, and new life. You will need to visit Nicaragua during the last week of May in order to experience Palo Mayo and Nicaraguan culture at its best. offshore winds all day grooming a region rich with points and beach breaks, something for all levels of surfers, all year round. From March to October, during the high surf season, Southern hemisphere groundswells are pulsing, and experienced surfers are getting barrelled. Wave such as ‘Pipes’ live up to the name. 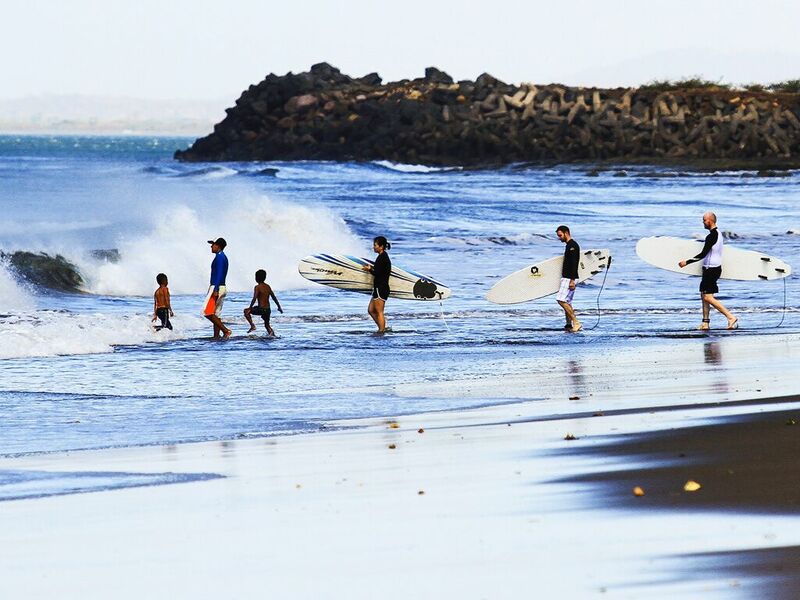 At the same time user-friendly beach breaks are an ideal place for those those wishing to learn or improve with clean, predictable waves at your door step. Less than five minutes away by boat is Puerto Sandino, an offshore sandbar offering experienced surfers, 100 meter long hollow lefts: a Pacific dream! Like all good surf camps Miramar also offers Board hire and lessons to cater for those looking to improve their surf experience. Price and packages are available here. 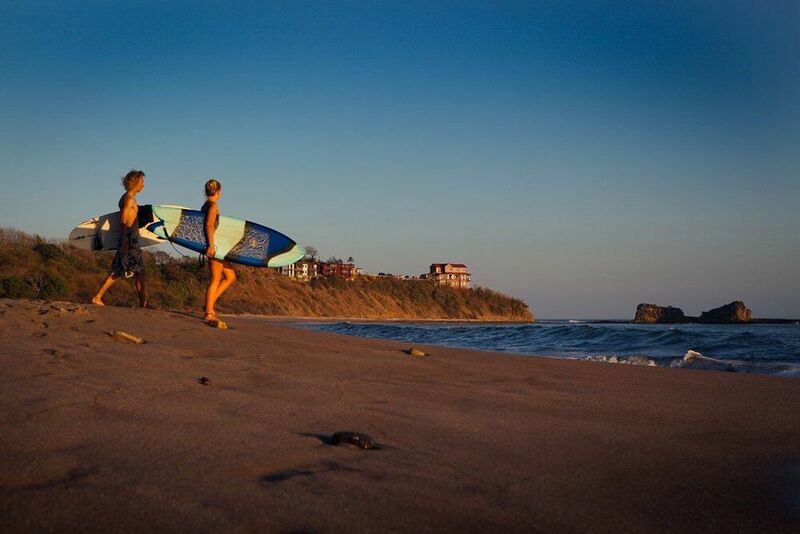 On the Pacific coast of Nicaragua, Las Salinas is home to Popoyo, one of the best surf breaks in Nicaragua. Located on a small headland in Las Salinas, Magnific Rock overlooks both Popoyo and Playa Santana. With a choice of 7 different waves at the doorstep from beginner to expert, no other accommodation is as perfectly located for surfers! 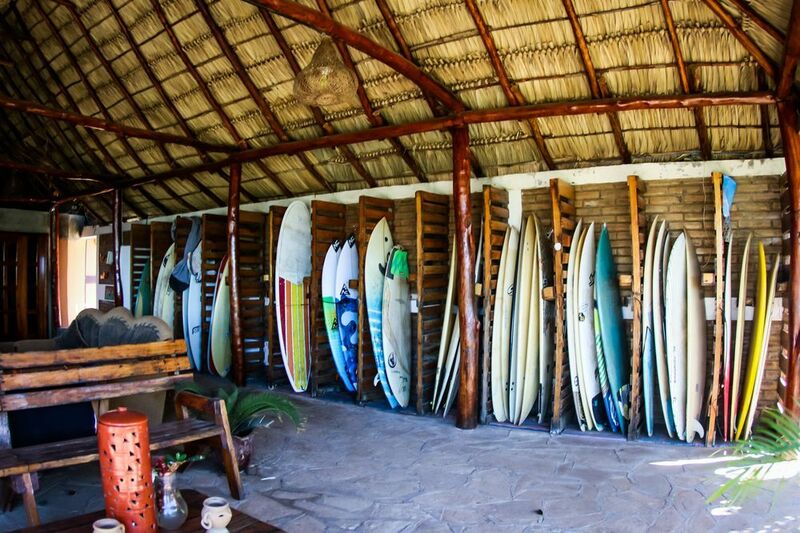 With some of the most pristine, uncrowded and diverse surf breaks in Nicaragua, Popoyo works for every level of Surfer. Playa Sardinas is a mix of sand and reef bottom that peels at great angle for performance surfing. The Outer Reef is a true beast of a wave and usually for chargers only. Alternatively, live the dream and learn to surf! – its also suitable for beginners and those who know the basics. Start your relaxing evening with a jaw dropping end-of the day show, a cold beer in hand, your mind full of unprecedented fresh experiences at Magnific Rock Popoyo. Learn more about Nicaragua here. Is this the longest wave ever surfed at Uluwatu?